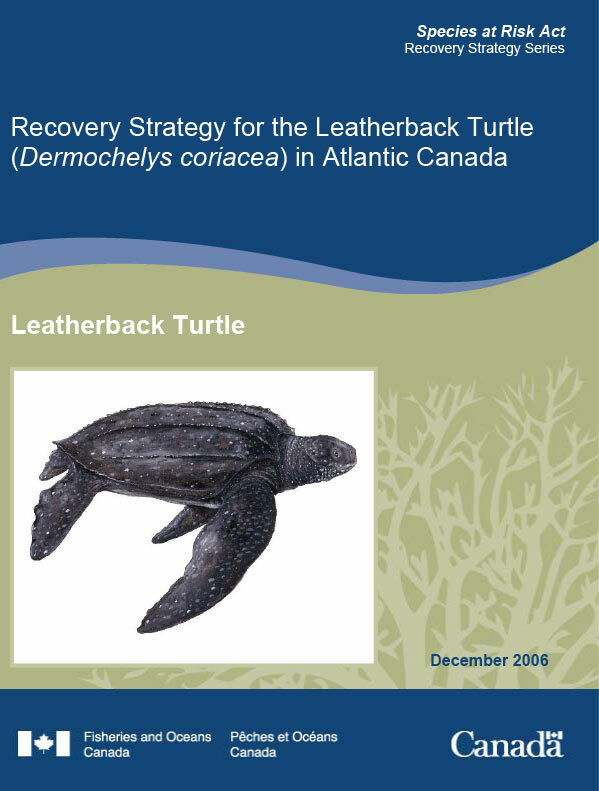 Supporting CWF directly benefits the protection of leatherback turtles in Canada. In addition to our work to make people more aware of where leatherback turtles live and the threats they face, CWF has several active efforts to protect them from human activities in the ocean. 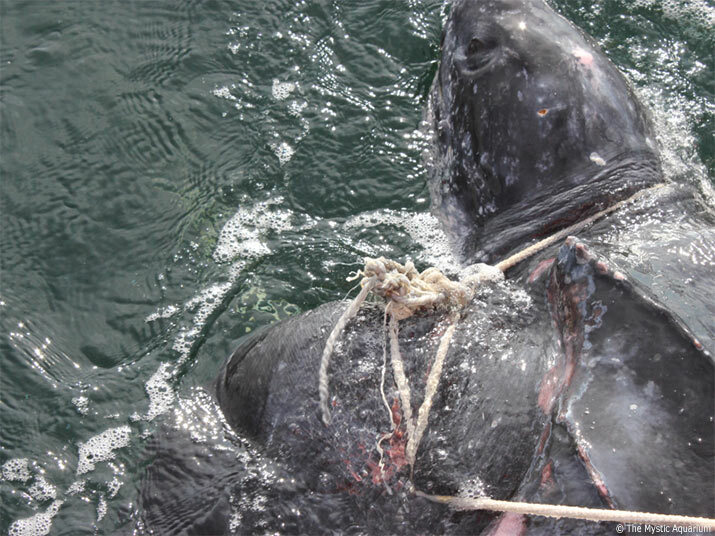 CWF is doing scientific research, in partnership with the Canadian Sea Turtle Network, to identify when and where leatherback turtles in the Atlantic Ocean could become entangled in commercial fishing gear. We have now completed a tool to predict where the turtles go when they are in Canada’s oceans (part of the information used to create this tool came from the Great Canadian Turtle Race). The next step is to incorporate the information about where we fish into the tool so we can identify where the trouble areas are. Using that information we will work with fishermen and the Canadian government to find solutions to reduce these risks. CWF works with the government of Canada to ensure strong laws are in place to both protect endangered species and that create actions that will prevent them from becoming extinct. 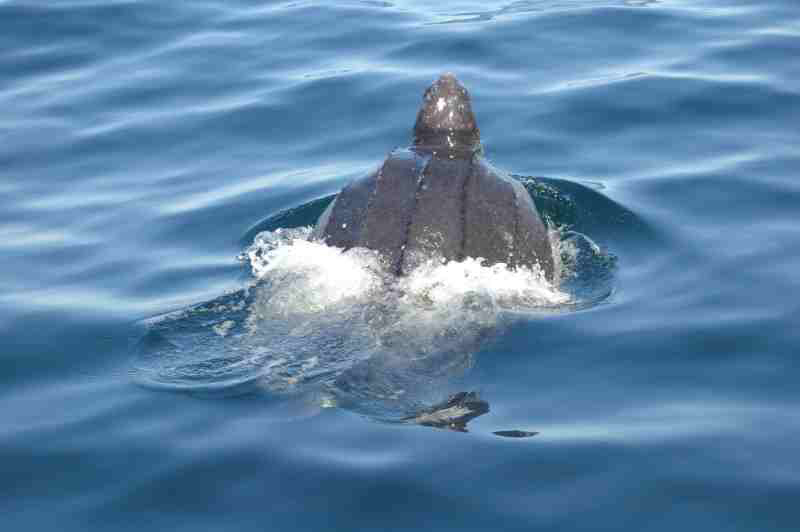 This includes our endangered leatherback turtles. CWF regularly works with a team lead by the government of Canada that evaluates and creates the regulations for the protection and recovery of leatherback turtles in Canada under the Species At Risk Act. CWF also regularly participates in government scientific assessments of leatherback turtles, the habitats they use, or the threat they face. Through our Endangered Species Fund, we have supported research on the behaviour of leatherback turtles off the coast of Atlantic Canada to improve our knowledge of how they use this part of the ocean and how we can reduce the chance of harming them with our activities. CWF is a supporting member of the Canadian Marine Animal Response Alliance (CMARA). This is an alliance of Canada’s regional experts who specialize in responding to marine animals in emergency situations, such as entangled in ropes or stranded on a beach. These regional experts are dedicated to improving the survival of these animals and learning how we can reduce harming them in the future.